All the team members work with social responsibility in mind. Everyone deserves a second chance. 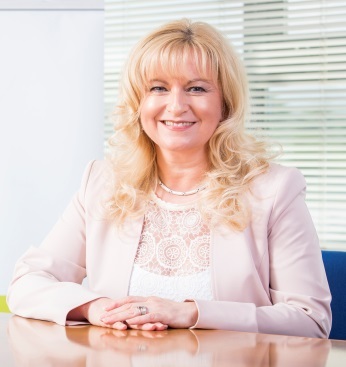 Research shows that employment is the key factor to help reduce re-offending rates in the UK. “Employment can reduce re-offending by 50%” (source: No offence). As advocates of helping hard-to-reach groups develop new skills and gain nationally recognised qualifications together with the full support available through our employment support team, n-ergy has become a trusted brand within the offender reform and education/ training sectors. Our Employment Support team will help them with job preparation whilst in custody and help secure sustainable employment on release so that they may integrate successfully into their local communities. At n-ergy, we also offer employment opportunities for ex-offenders within our company. In doing so, we believe we make a wider contribution economically by helping to reduce re-offending and crime rates UK wide. In addition to supporting ex-offenders into work on release, our aim is to tender for and win funded government contracts in Wales and England to support NEETs (Not in education, employment or training) to deliver employability support in the community. We are also aiming to increase our collaborative working practices to create further added value for us and our partners eg. over 50’s project with PRIME Cymru; vocational training and employability support for The Youth Estate. 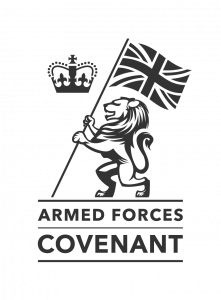 We endeavour in our business dealings to uphold the key principles of the Armed Forces Covenant as we recognise the value that serving personnel, reservists, veterans and military families can bring to our business. To view our pledge please click here. 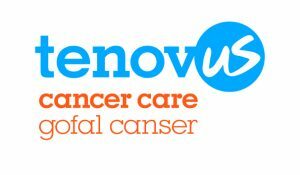 Our chosen Charity of the year for 2018/19 is Tenovus Cancer Care. is a registered charity and founded in 1943, by ten businessmen in South Wales. Tenovus Cancer Care is recognised for its pioneering work in carrying out vital research in the causes of cancer. The charity has launched a number of innovative projects including a mobile support unit, 15 choirs across Wales and a free support line (0808 808 1010) open 8am to 8pm, 365 days of the year! This charity was chosen by our Head Office and Wales regional teams. n-ergy is a firm supporter of charitable causes and has also given corporate support previously to Kidney Research UK [2011- 2016] and Meningitis Now [2016-17], PRIME Cymru [2013-16] and Devon Air Ambulance (DAA) [2016 – 2018]. We also allow time off for employees at our Head Office to make a blood donation to the Welsh Blood Service when they visit with their mobile unit and ultimately help to save lives. We encourage all our employees to play their part in the protection of the environment and making cost-effective savings that can be reinvested into our business and employee incentives. Various PRINTSMART initiatives have been taking place at our Head Office and monthly tips for ideas on saving paper are shared companywide in our employee online newsletter, “soundbite”. Recycling Outside of the above, the company operates from environmentally friendly premises, whereby recycling is paramount and car share to work is also encouraged. Promote Corporate Social Responsibility as a way of doing business rather than just an “add on”. Encourage all employees to improve their skills and be empowered to make decisions. 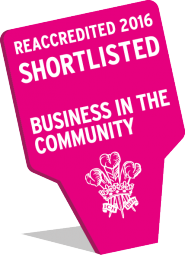 n-ergy, shortlisted in the Responsible Business Awards 2016 for the Welsh Government Responsible Small Business of the Year category of The 2016. Click here to view our case study.